Malicious attacks on industrial systems – including industrial control systems (ICS) and supervisory control and data acquisition systems (SCADA) – have increased significantly in recent years. As the Stuxnet and BlackEnergy attacks have shown, one infected USB drive or single spear-phishing email is all it takes for attackers to bridge the air gap and penetrate an isolated network. 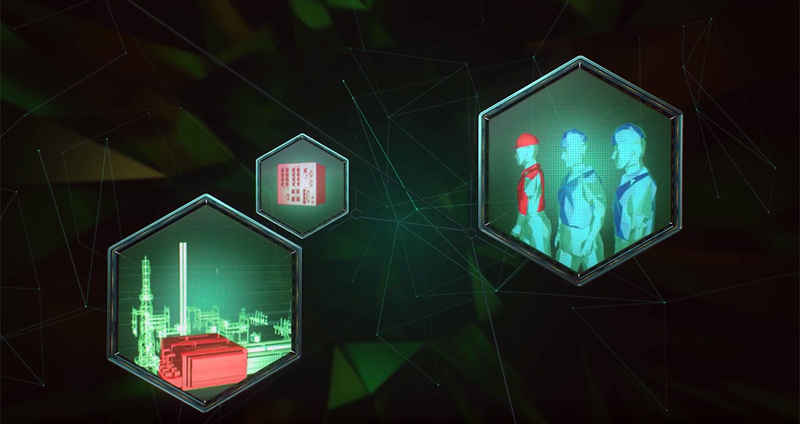 Traditional security is no longer enough to protect industrial environments from cyber threats. As threats targeting critical infrastructure increase, choosing the right advisor and technology partner to secure your systems has never been more important. As threats targeting critical industrial infrastructure increase, choosing the right advisor and technology partner to secure your systems has never been more important. 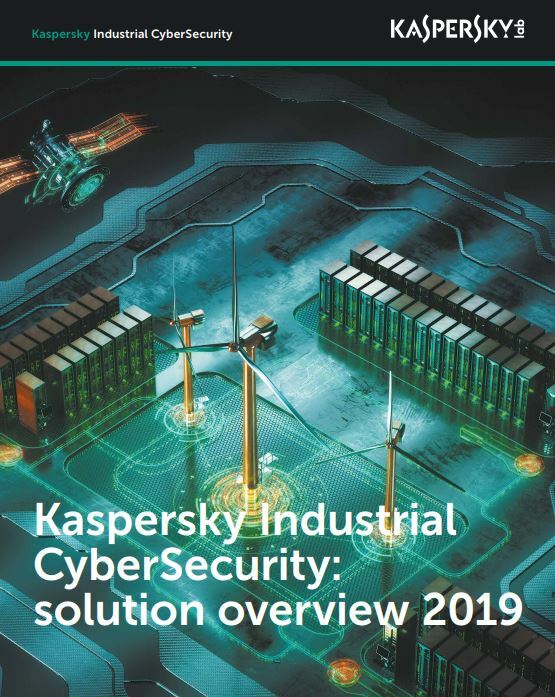 Why not contact Kaspersky Lab’s experts and find out more about the future of industrial cyber security?